We arrange all your printing needs from essential business cards and stationery to branded swag. 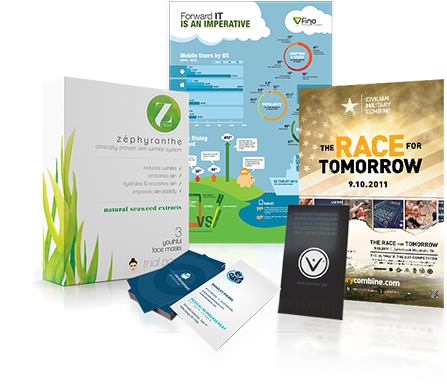 We will also design promotional mailing campaigns that will get you noticed and bring in new business or highlight new products or offers to existing customers. We take care of everything from start to finish.